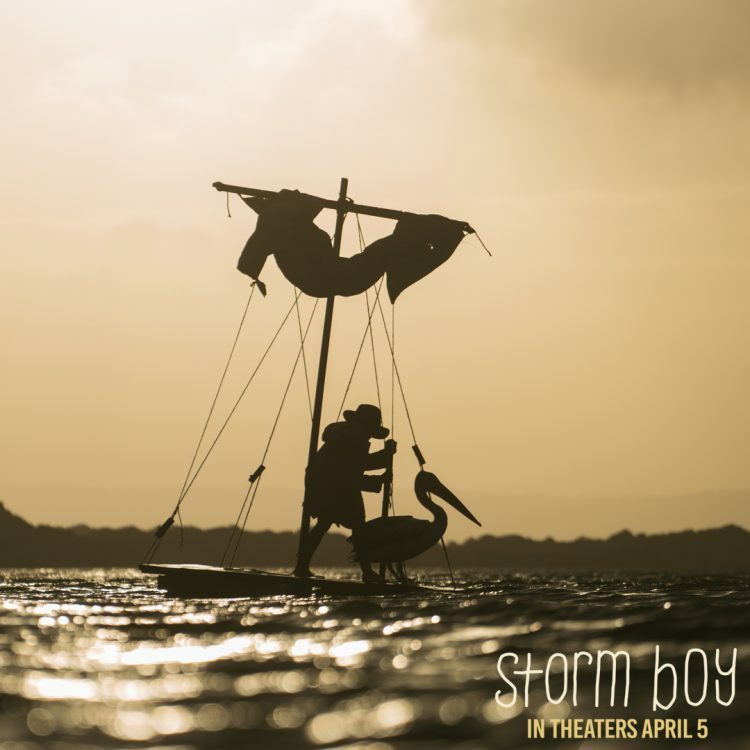 A powerful new family film is taking theaters by storm this weekend: Storm Boy. 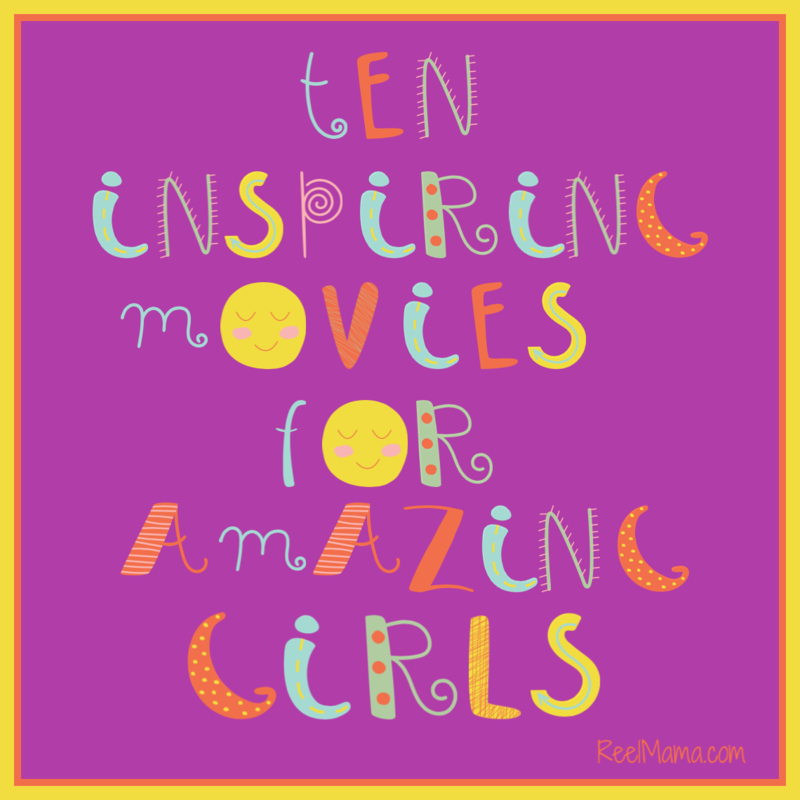 Children’s films are full of odes to children and their pets: a boy and his dog (such as Old Yeller), a girl and her dog (as in Because of Winn Dixie), even a girl and her ducks (Fly Away Home). But Storm Boy has something entirely new: a boy and his pelican. The story of this special movie is probably entirely new to American audiences. However, Australian children know it well because the children’s novella Storm Boy by Colin Thiele is taught in schools down under, as familiar to them as The Grapes of Wrath or To Kill a Mockingbird are to American students. The filmmakers added a new storyline to the adaptation of the literary classic: the character of Mike as a man in his late sixties, portrayed with subtlety and heart by Geoffrey Rush. Mike’s own son Malcolm is now owner of the family company, which is considering a controversial proposal to mine on farmland. Mike’s granddaughter Madeline (Morgana Davies) staunchly opposes it, and she attempts to convince Mike to stop the deal from going forward. In the process, Mike recalls his long-forgotten past, and a very special friend he made as a boy in the form of a pelican named Mr. Percival, whom he rescues as a chick along with two others he affectionately names Mr. Ponder and Mr. 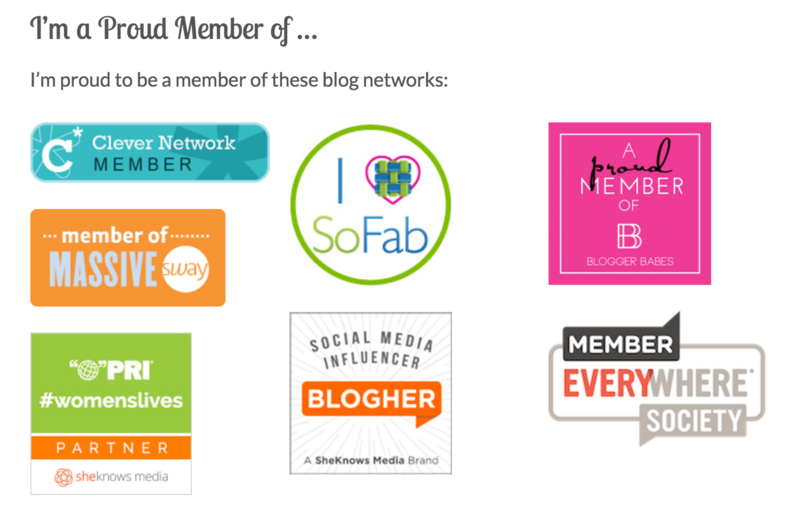 Proud. Finn Little plays young Mike with an emotional maturity that is truly profound for someone so young. Young Mike receives the nickname “Storm Boy” from a kind Aboriginal man of the Ngarrindjeri tribe he befriends named Fingerbone Bill (Trevor Jamieson). With loving dedication Mike raises Mr. Percival, and they become best friends, even making market trips into town together. Along the way, Bill imparts wisdom on ancient Aboriginal ways, which celebrates and stands in awe of nature. 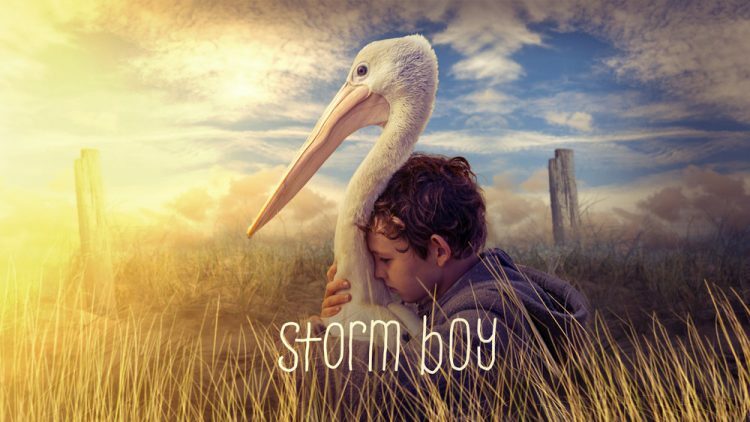 Storm Boy is moving on many levels: it’s about a boy’s deep connection with nature, and the loving bond he creates with an unlikely and noble creature in the form of a pelican. It’s about the bond between father and son, as Mike’s father supports his son’s desire to adopt the pelican, no matter how challenging it is for their small family. It’s about the connection between a grandfather and his granddaughter, and how Mike’s recounting of his own childhood brings them closer. Finally, it’s a moving tribute to Aboriginal culture. In addition, the cinematography is poetic and the score is beautiful. It’s a lovely film with some genuinely touching moments between the boy and his pelican. I recommend Storm Boy for kids ages 10 and up, because there is the difficult theme of hunting throughout the flashbacks. Without giving too much away, the ending is heart wrenching and that’s why I’m suggesting that the movie is best appreciated by older kids. In addition, the scenes between the older Mike and his granddaughter are serious and might lose the attention of younger viewers. Storm Boy has been adapted for the screen before, but this latest retelling on the big screen takes on a special urgency as more species are threatened than ever before, and wildlife habitat is disappearing at an alarming rate. The story has an ecological twist children will be able to appreciate and that can carry over into conversations after the movie.